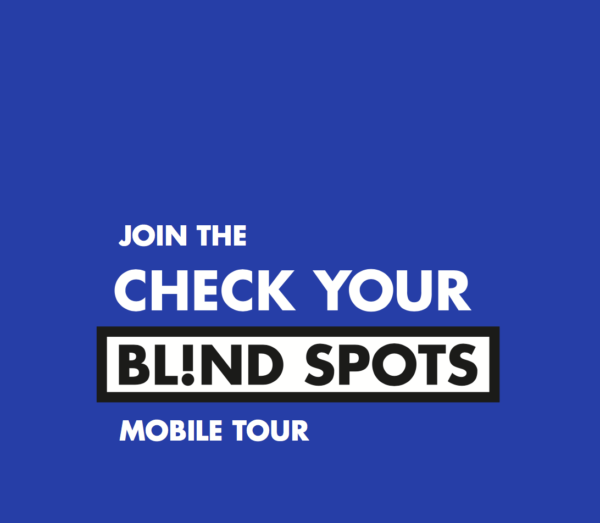 The Check Your Blind Spots mobile tour will visit Vanderbilt on Monday, Oct. 8, from 11 a.m. to 3 p.m. in Branscomb Quad. Staff, students and faculty are invited to attend the mobile tour, which will explore the impact of unconscious bias in our society. 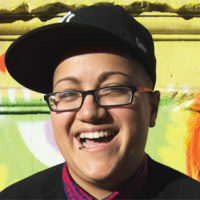 Unconscious bias is popularly defined as prejudices or unsupported judgments in favor of or against another person or group in a way that is usually considered unfair. These biases are often automatic, as the brain makes quick judgements based on past experiences and background. 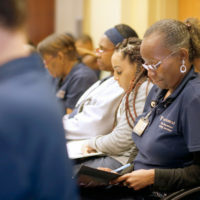 During the event, attendees will have the opportunity to learn about unconscious bias, become more aware of some of the biases they may hold, and discover effective strategies to combat unconscious bias within themselves and in society at large. The Check Your Blind Spots mobile tour is a series of events in partnership with CEO Action for Diversity and Inclusion. 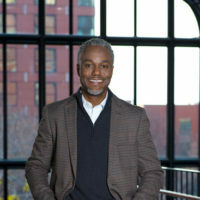 The stop at Vanderbilt is being coordinated with the Office for Equity, Diversity and Inclusion and the Office of the Vice Provost for Inclusive Excellence.